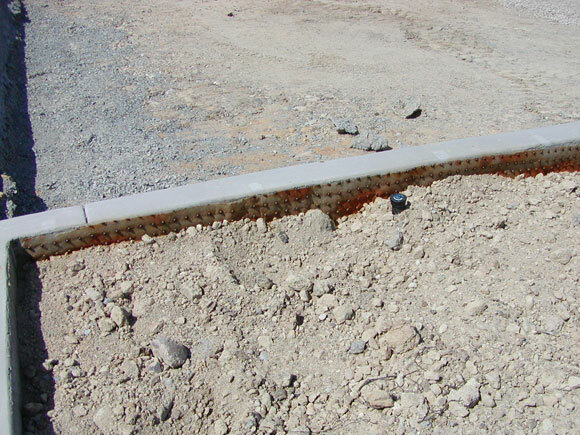 Biobarrier® is an advanced long-term root control system consisting of time-release nodules. 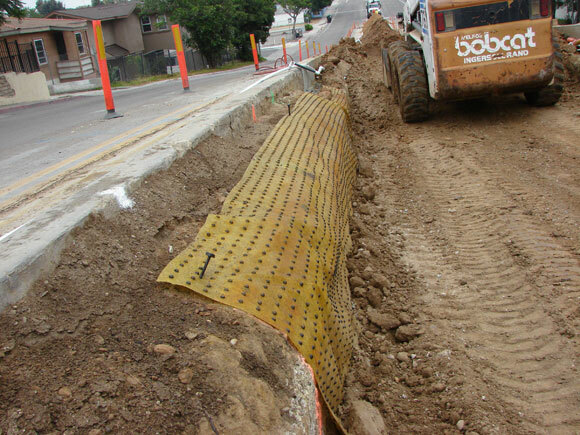 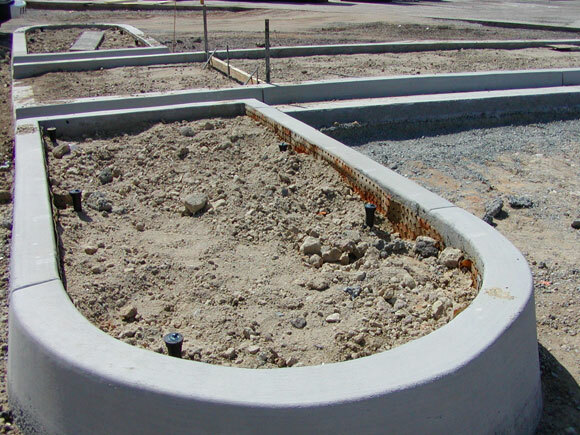 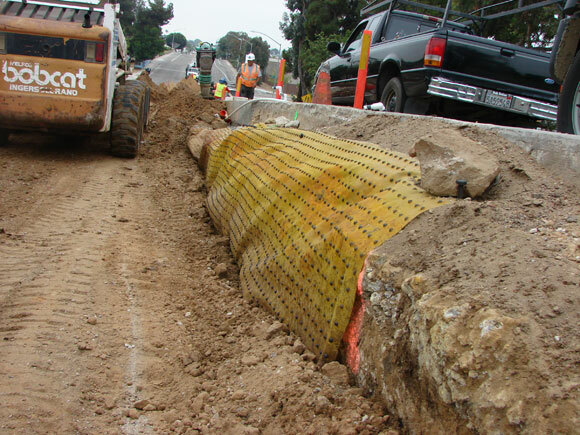 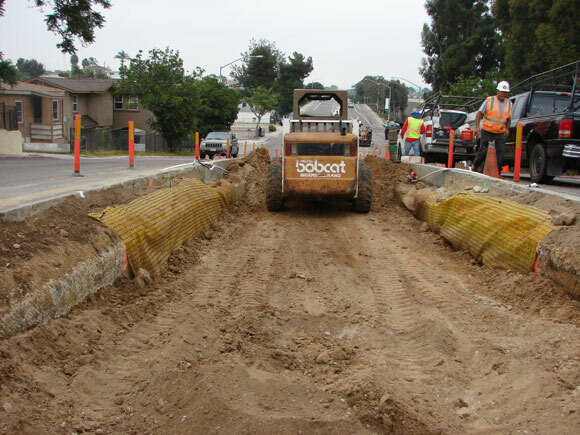 When strategically placed in sole, it prevents structural damage from root encroachment Effective life of Biobarrier® is 15 years or more depending on the application. 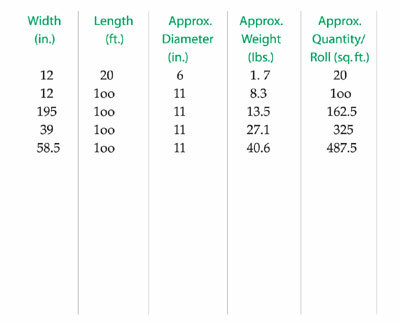 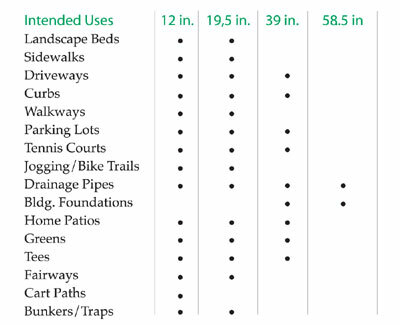 This chart is a general guide only, your specific applications may require slightly different sizes. 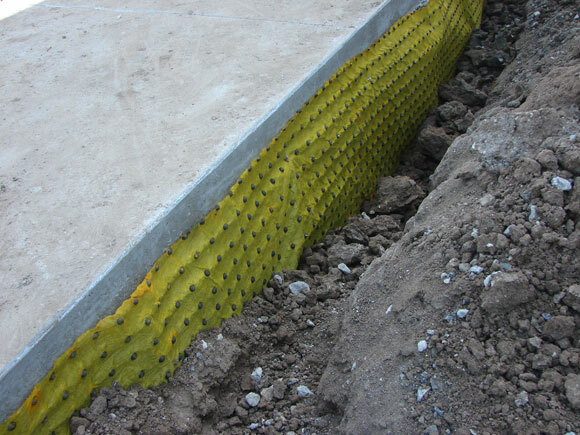 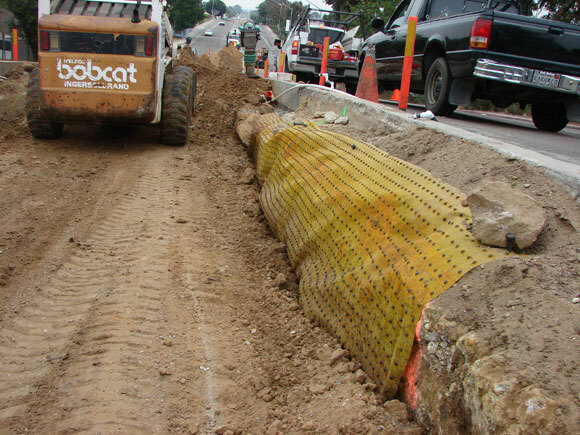 As a general rule, the greater the fabric width, the greater the degree of protection against costly root damage. 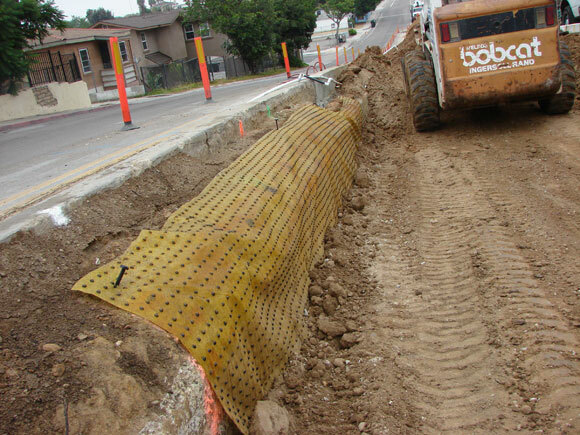 But like any barrier, the protection does not extend beyond the dimensions of the fabric so it's important to use adequate width to assure proper protection.